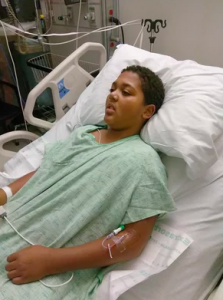 13-year old football player Jayden Galbert nearly died during practice from exertional heatstroke, something that might have been better prevented had the California school he attended been required to follow national best practice standards for preventing and treating heat stroke — guidelines that include having cold water tubs on hand in case players overheat, among other cooling treatments. 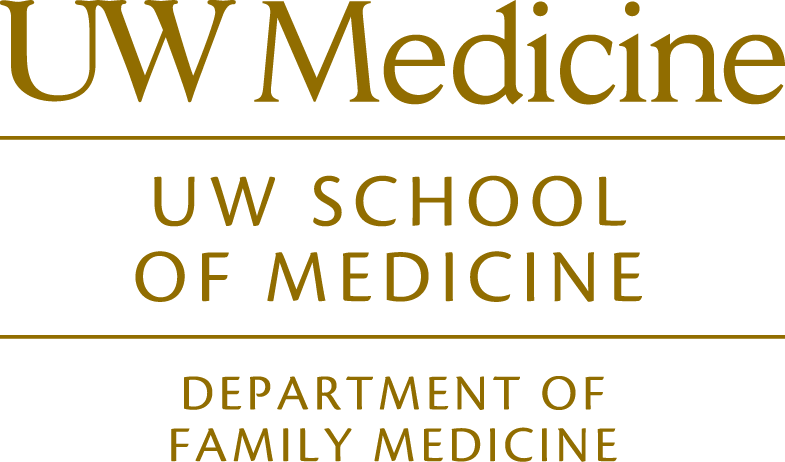 UW Center for Sports Cardiology Director and UWFM Sports Medicine doctor Jon Drezner’s work on the study and prevention of Sudden Cardiac Arrest (SCA) in young athletes is featured. Read the full article here.